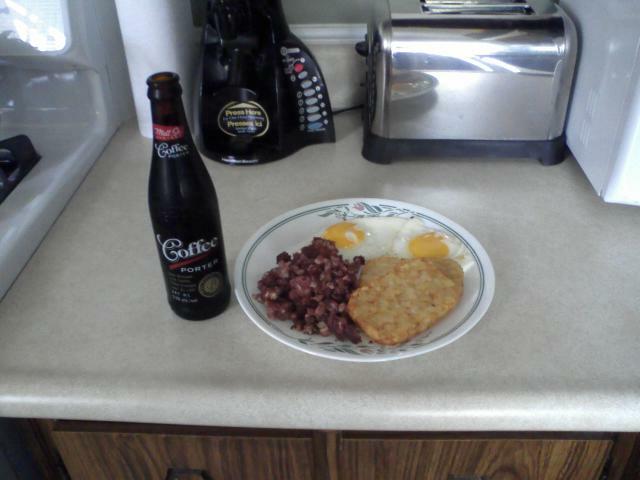 All I wanna do is drink Mill St. Coffee Porter for breakfast… while enjoying an actual breakfast on the side, of course. I can’t think of a better way to start the day. I highly recommend heading over to your local LCBO to grab some of this fantastic beer. It’s always a good idea to have some Coffee Porter kicking around for whenever you have a day off. Simply cook up your favorite greasy breakfast items, and serve with a bottle of Coffee Porter. You won’t be disappointed. The Mill St. Brewery and Balzac’s Cafe are both located in the Distillery District of Toronto, so it only makes sense that they would combine forces to produce one of the greatest beverage combinations known to man. The Mill St. Coffee Porter uses Balzac’s roasted coffee beans to give their porter its signature intense, dark coffee flavour. While great with breakfast, this beer can be also enjoyed any time of the day (although I recommend having it while you break your fast in order to get the full effect). It’s great because it’s refreshing, but also provides you with that always welcome caffeine boost. This beer is definitely not for beginners though. It is quite heavy and intense. It’s also slightly stronger than the average beer (5.5%). First try something boring like Guinness (or Young’s Double Chocolate Stout, if you’re more adventurous). 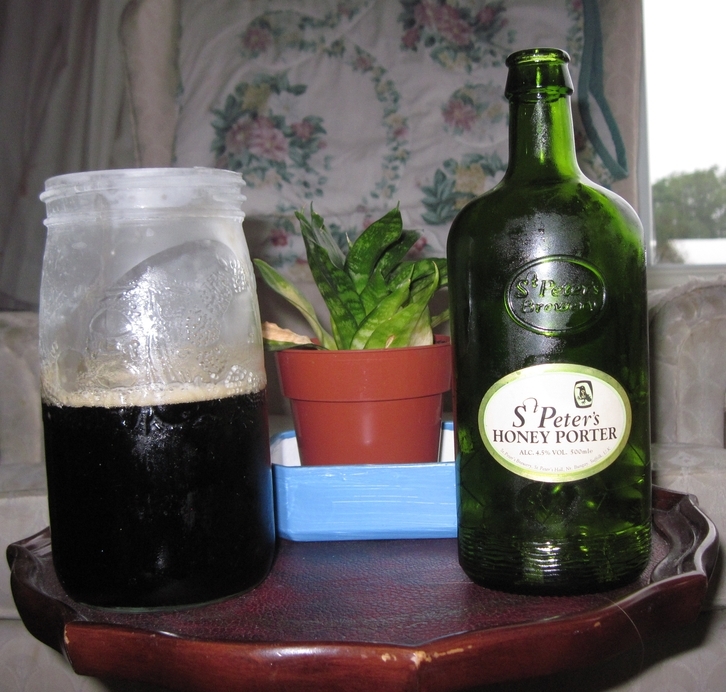 If you enjoy rich, dark beer like those, then you’ll probably like the Coffee Porter as well.